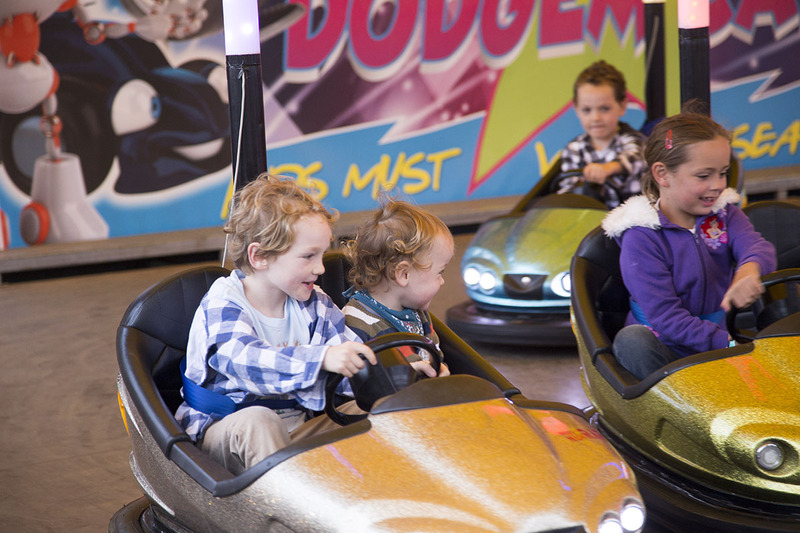 Let the kids take control! 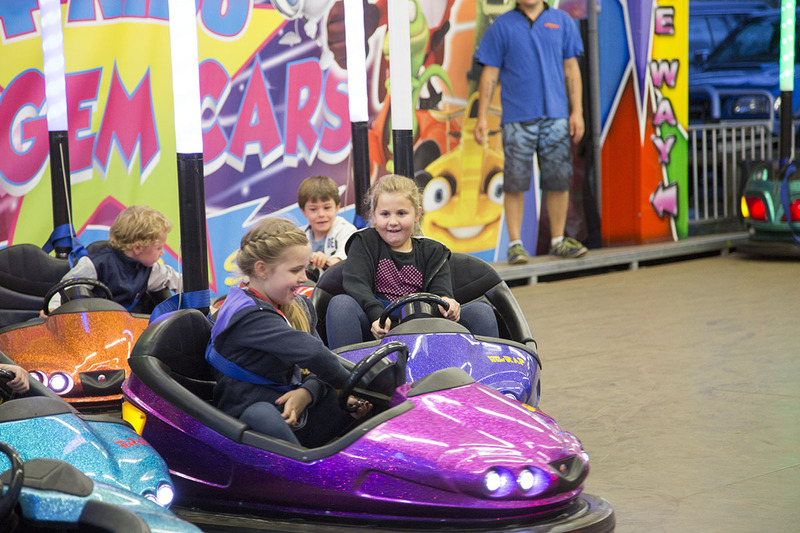 Joylands are proud to have Australia’s only children’s mini dodgem cars! 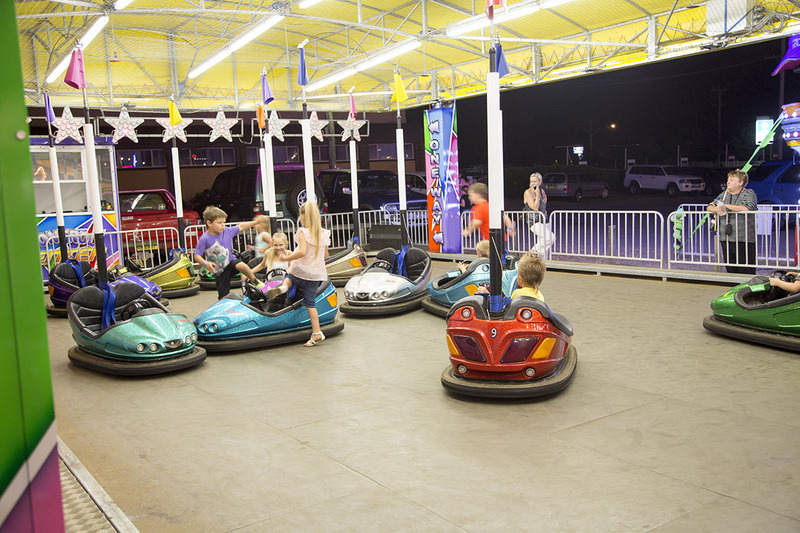 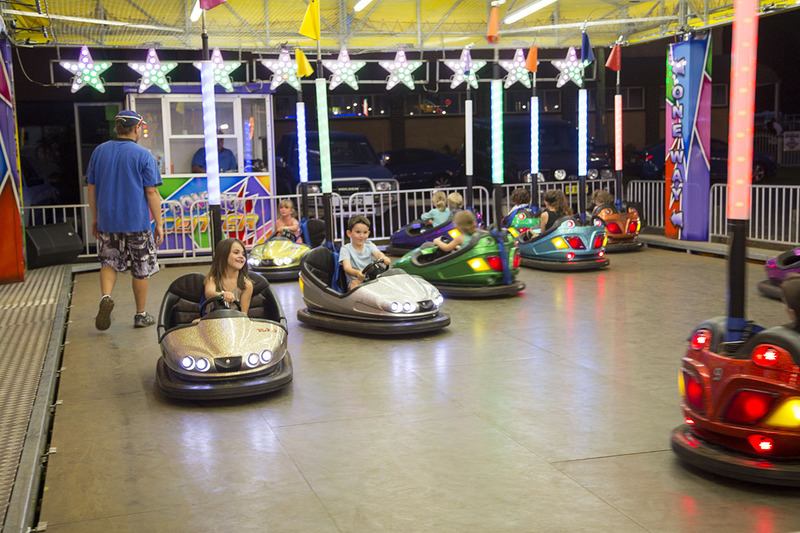 The uniquely designed Italian cars are constructed to allow kids to drive the bumper cars on their own while they enjoy a safe and exciting experience. 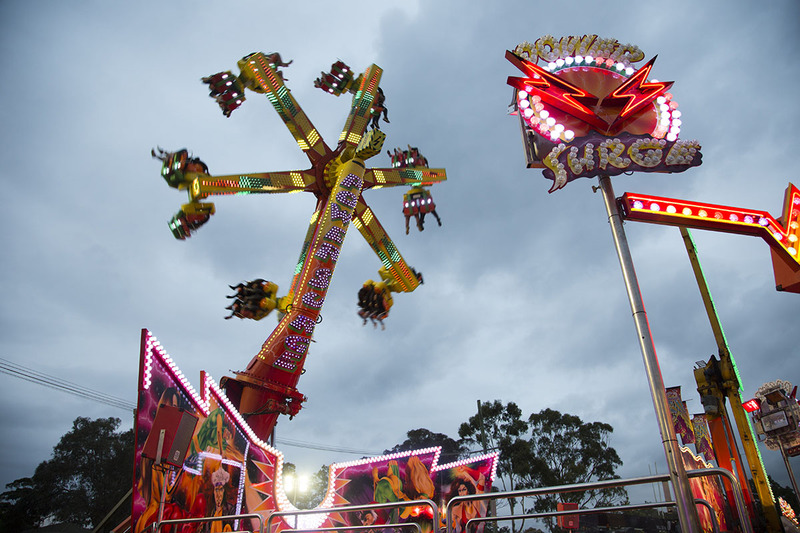 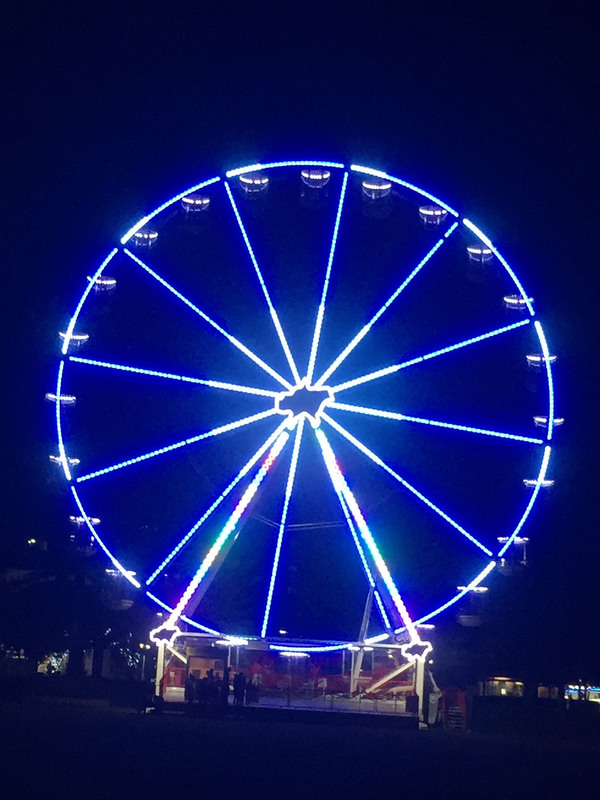 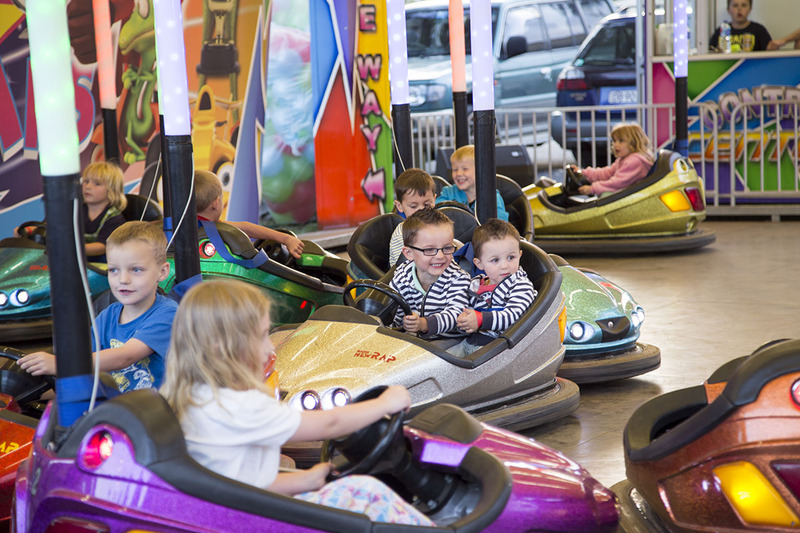 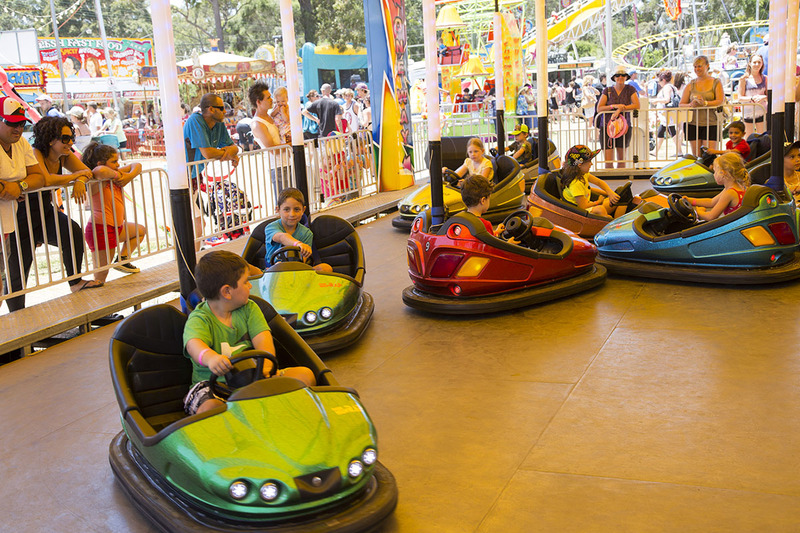 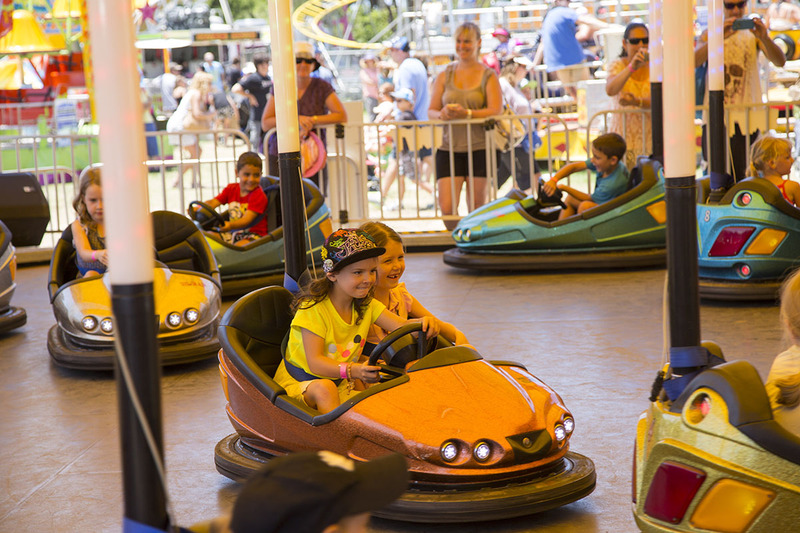 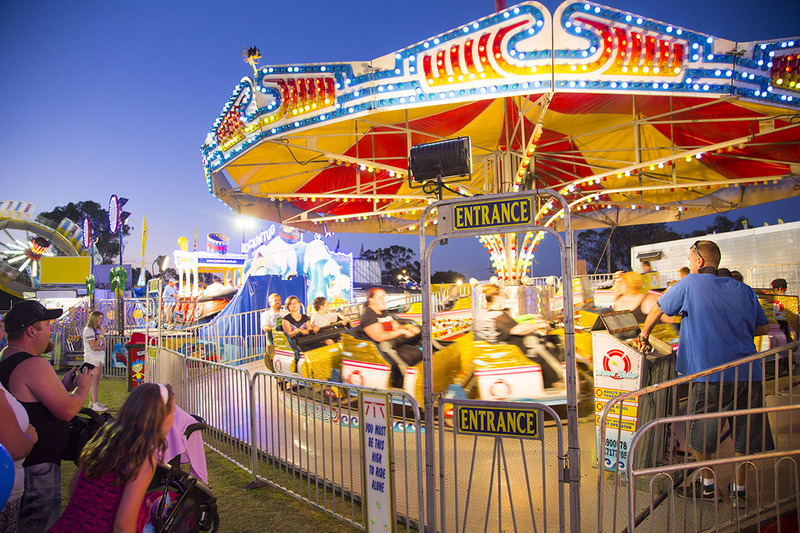 Like no other dodgem cars in Australia, younger children can ride dodgems unaccompanied. 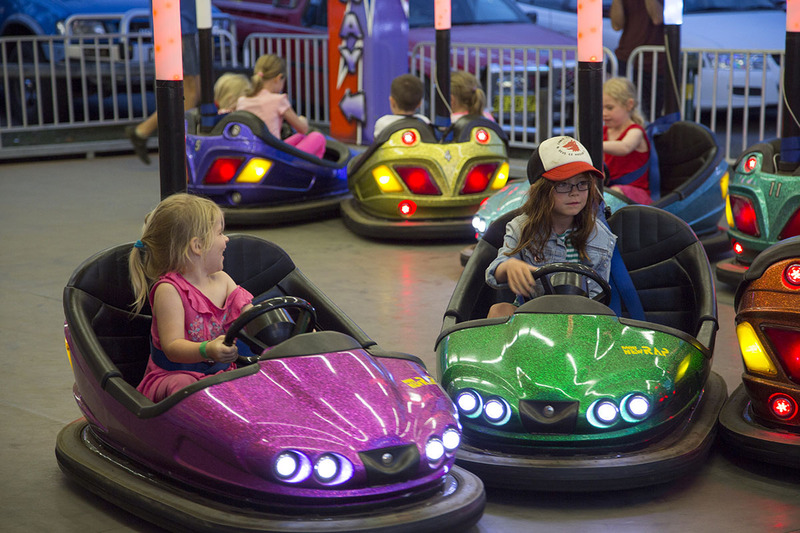 The cars are presented with the latest colour changing led lights. 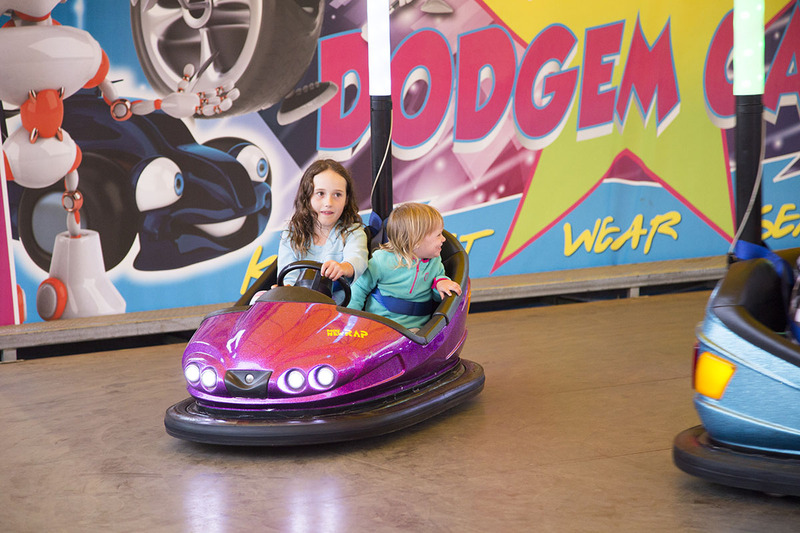 Watch mum and dad’s faces light up when they see their little ones driving a dodgem car on their own for the very first time! 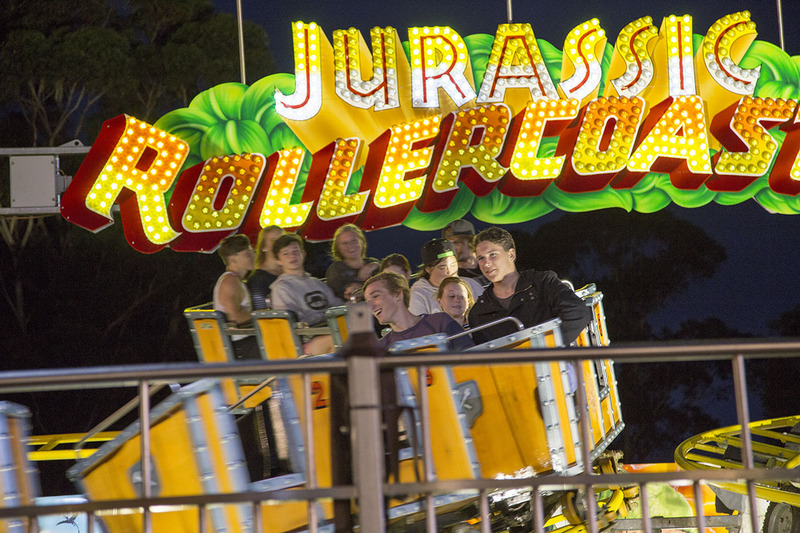 Height / Age Restriction – Minimum 80cm. 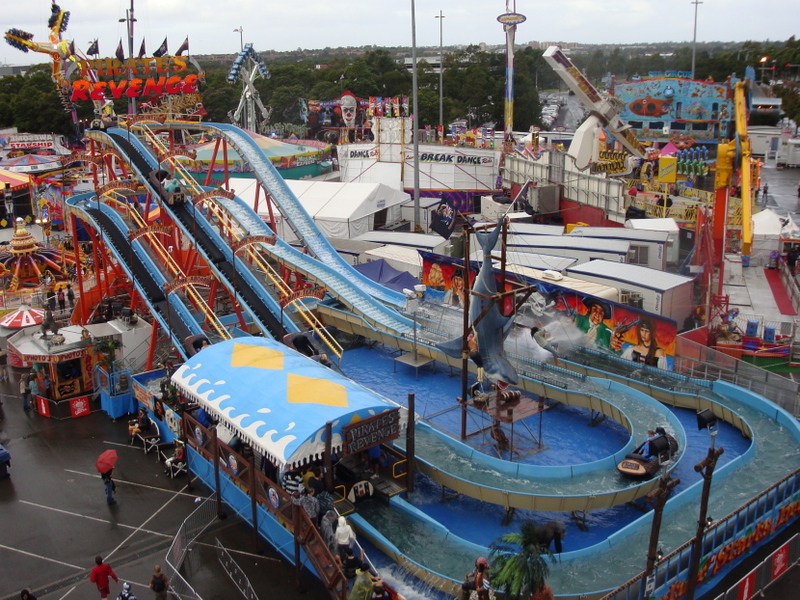 Maximum 130cm.